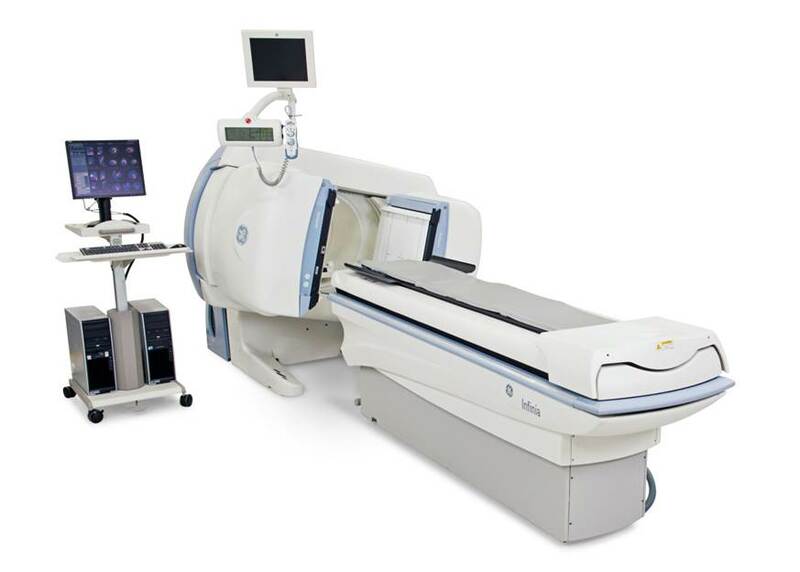 The GE Infinia is a general purpose, dual-head nuclear medicine camera. The Infina has all-digital Elite detector technology which optimizes image quality. 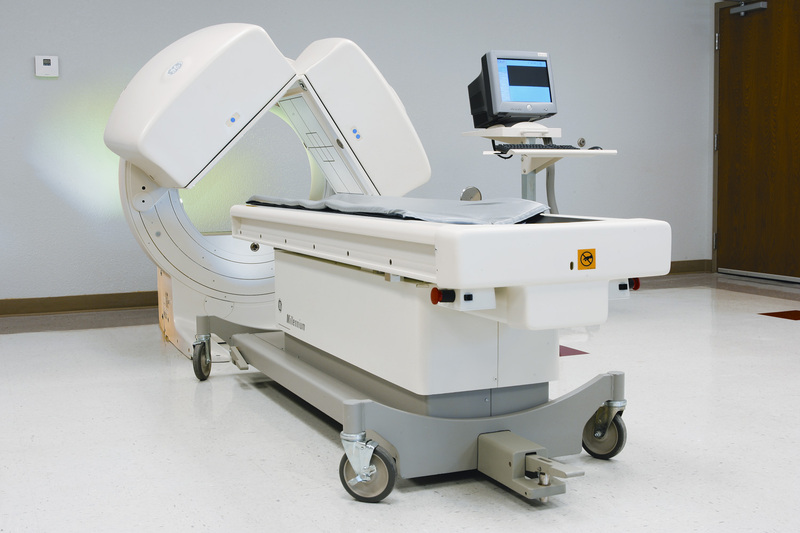 The Millennium MG is a general purpuse, dual head nuclear medicine camera. With the small footprint and full range of nuclear medicine studies the MG provides, this camera is a great fit for nuclear medicine departments. 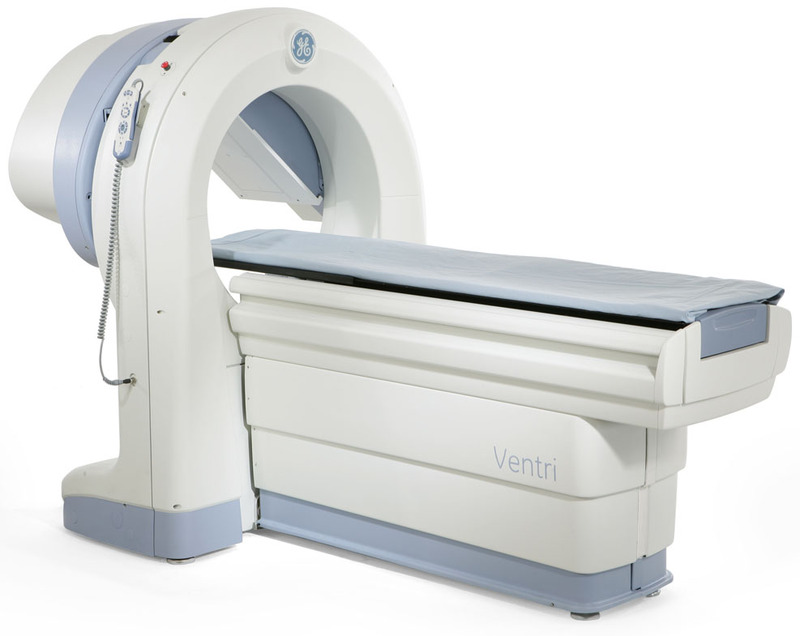 The GE Venri is a dual head SPECT camera that is used primarily in nuclear cardiology departments. With the small footprint of the Ventri this camera is ideal for small office settings.